The biggest question that patients have when we talk about breast augmentation in my office is what size should they be. Many come with preconceived ideas of cup sizes and sizes that friends have had and even other consultations with other surgeons. I think it's critical to educate the patients. We will do that as we really use a lot of modalities. I have a registered nurse that sizes the patients with actual sizers; breast implants that patients can actually put inside a sports bra and it's almost a test your breast aspect of the practice. Patients can really feel the weight of the implant. See what it looks like in the mirror and really adjust for that. When of the other critical aspects is I use 3D imaging. 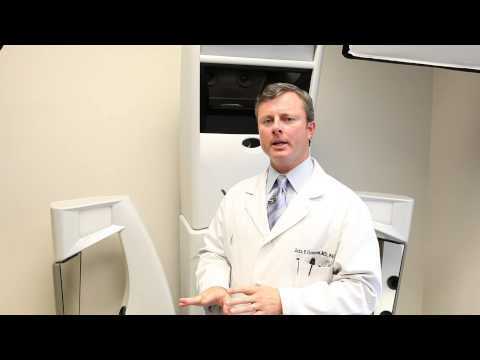 I've been using 3D imaging in my practice for breast augmentation for many years. We were the first in the South East to incorporate it into our practice. I think it has really been a game changer for how we consult with patients before surgery. They get to see themselves in 3 dimensions in and out of clothes with size breast implants and different styles of breast implants. That has really empowered me to educate patients on what their choice can be with regard to breast augmentation. I think it's really been a fabulous addition to our practice.